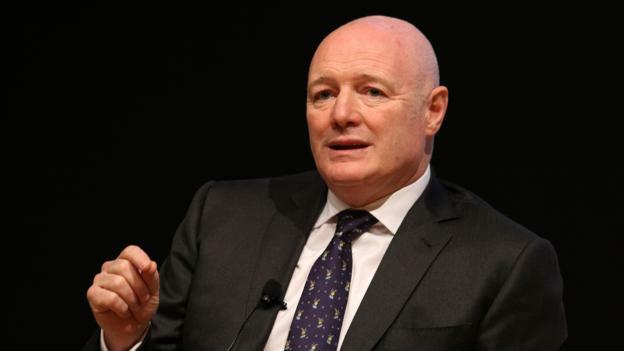 Former Chelsea and Manchester United chief executive Peter Kenyon is heading a consortium that is in talks to buy Newcastle United. Current owner Mike Ashley said in an interview this week that discussions over a sale “are at a more progressed stage than they have ever been”. It is believed a potential deal with Kenyon is what Ashley was referring to. Kenyon is understood to be working with the American financial advisory firm Rockefeller Capital Management. It is unknown if a firm bid has been lodged yet. However, Kenyon’s group are short on time if the purchase is to be made prior to the start of the January transfer window. Have Newcastle’s ‘Ashley Generation’ had enough? Premier League checks and processes when clubs change hands take around 14 days to complete. The Christmas break and Richard Scudamore’s departure as executive chairman of the league later this month could also be complicating factors regarding that timeframe. Those regulatory checks can only take place after extensive due diligence of the club’s financial position, and any final negotiations and legal work has concluded between the two sides. That makes a December purchase date optimistic – even if a deal was to be agreed in the coming days. Other suitors are also reported to be interested in the club, which Ashley formally put up for sale in 2017. Newcastle have twice been relegated from the Premier League under Ashley’s ownership.